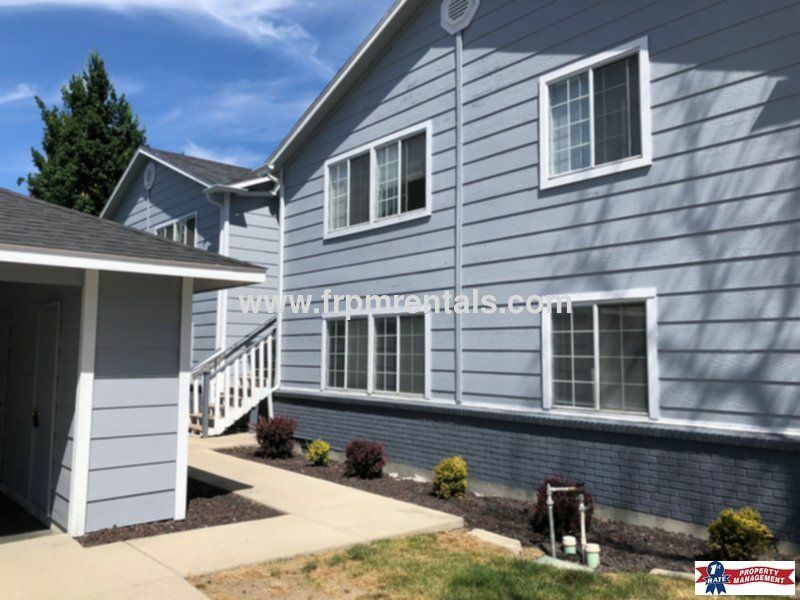 The unit features forced electric heat and central air conditioning, washer/dryer Hookups, covered patio, and a covered carport and additional storage. The kitchen comes complete with a stove, refrigerator, dishwasher. The owner pays for water, sewer, trash and yard care. The tenant is responsible for electricity. Small pets (25lbs or less) are welcome at this property with an approved pet application. Please contact the office for details as restrictions do apply. Assistance Animals are accepted at all of our properties and are exempt to the following policy with an approved Pet Screening Assistance Animal Application: $150 nonrefundable pet fee, and an additional $25 per month in rent.